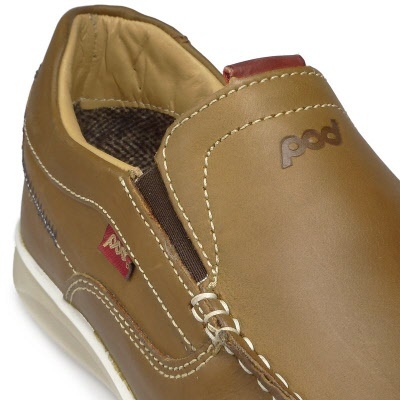 Pod. COBRA. TAN. Sizes: 13. 14 | Pod Cobra Tan. 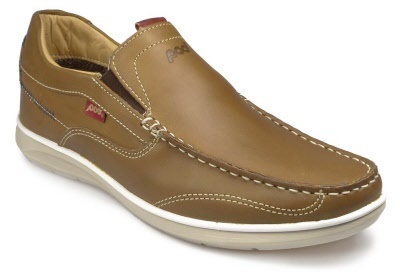 Smart Lightweight Casual Slip On. Sizes: 13. 14. 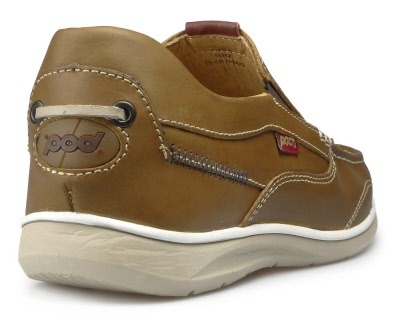 NEW to the Pod Featherlite collection Cobra now comes in leather it is great for those looking for a smart casual light weight shoe. California construction for comfort, designed for style.